Automatically track Time and Attendance data with WaspTime. WaspTime makes time and attendance management easy for small to medium businesses. WaspTime can be customized to tailor your specific needs now and as it grows. It helps to lower the amount of time spent on employee timekeeping and makes for a more effective employee tracking system. The WaspTime solution works well for industries where tracking of hourly and salaried employee time is a necessity. This includes manufacturing, warehouse/distribution, healthcare, retail, government, educational agencies and more. WaspTime is easy to install and is specifically designed to improve efficiency in employee time tracking. 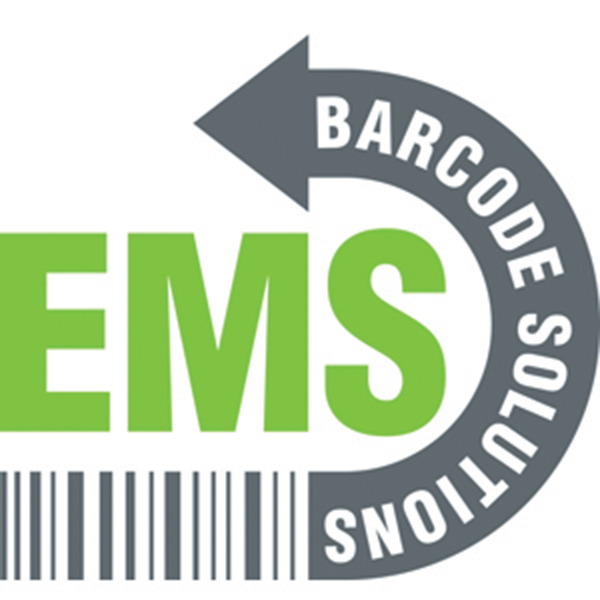 EMS Barcode Solutions will provide lifetime tech support on all Wasp products, including helping you install and use your time and attendance systems. WaspTime software lets you manage lost time and productivity effectively. When these two things are controlled by the organization, then you can avoid many of the pitfalls of business. Top companies of all industries have invested in time and attendance systems, don’t miss your opportunity! A APA (American Payroll Association) study shows that by using an automated time and attendance system, companies can save up to 4% of annual payroll expense. That is something that will really separate you from the competition!